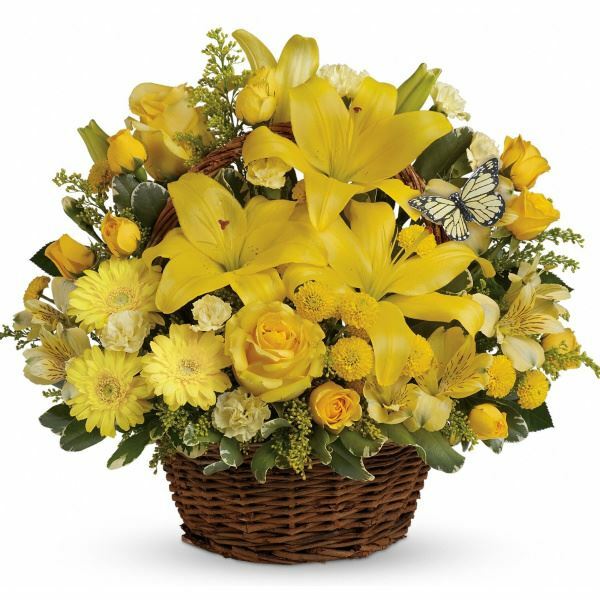 Provide comfort for the family of Dorothy L. Bowman with a meaningful gesture of sympathy. 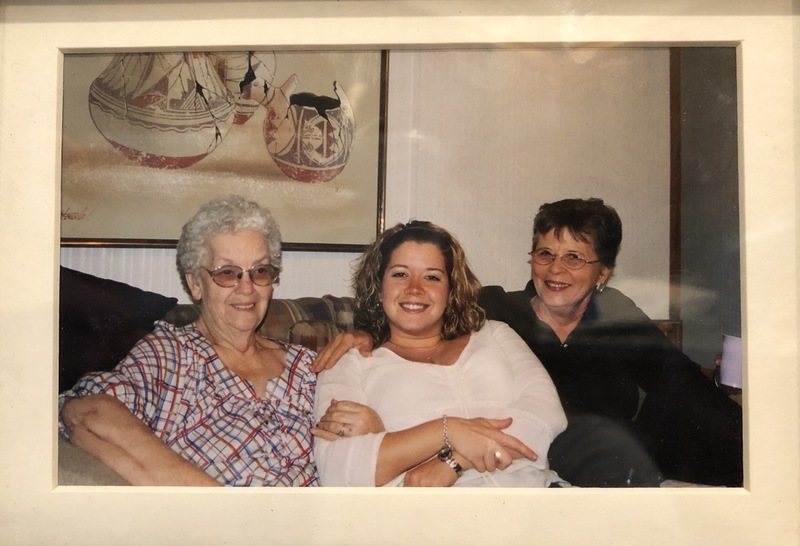 Dorothy Lee Bowman, 88, passed away on Saturday, March 2, 2019 surrounded by her family. A celebration of Dorothy Bowman’s life will be held at 10 am Thursday, March 7, 2019 at Rock United Methodist Church in Rock, Kansas. Interment is to follow at Highland Cemetery in Winfield, KS. Visitation will be held on Wednesday, March 6, 2019, from 3 to 8 pm with family present between 5 and 7 pm at Smith Family Mortuary in Mulvane, Kansas. In lieu of flowers, memorial contributions may be made to Milton and Dorothy Bowman Udall High School Memorial Scholarship, or the Alzheimer's Association. The daughter of Ruth and O.V. Edwards, Dorothy was born on January 18, 1931 in Ardmore, Oklahoma. She graduated from Udall High School in 1948. On July 17, 1949, Dorothy and Milton Bowman were wed in the Rock United Methodist Church; three sons were born into this union. For most of their lives, they established their home in Rock, Kansas where they were engaged in farming. Although Dorothy had many different jobs, her main role was that of being a farm wife and mother; however her favorite role was that of Grandmother. 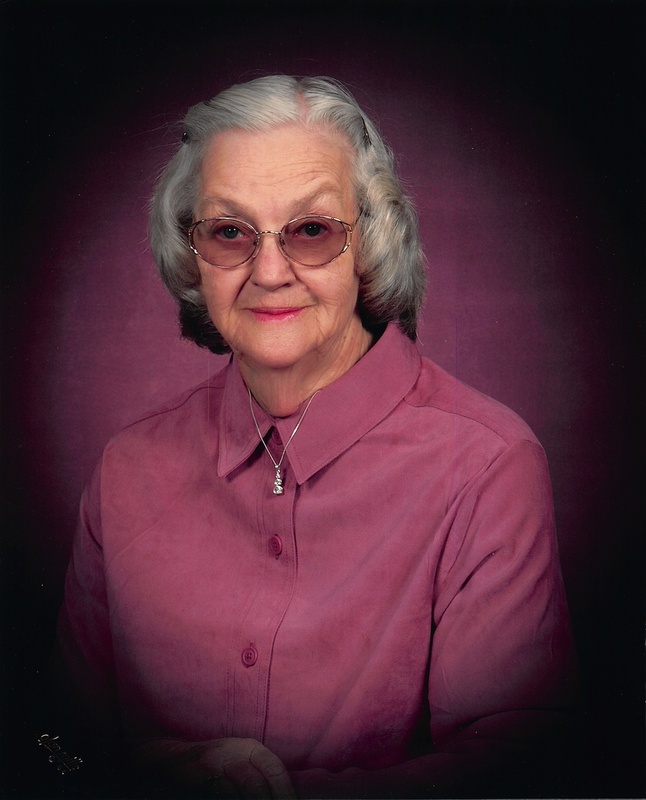 Dorothy was a lifelong member of the Rock United Methodist Church where she taught Sunday School and was an active member of the UMW and served in various other capacities throughout her life. She liked to sew, crochet, paint, cook, and read; Diet Coke and chocolate were never far away. She made a crocheted afghan blanket for each of her children and grandchildren. She made hand embroidered Christmas stockings for each of her children, grandchildren, and great-grandchildren. She was overjoyed to be a great-grandma to 19. She was preceded in death by her parents, her brother Rudolph Hutchins, and her husband, Milton Bowman. Dorothy is survived by three sons and daughters-in-law, Wayne and Ev Bowman of Rock, Kansas, Glenn and Bridget Bowman of Derby, Kansas, and David and Sherry Bowman of Rock, Kansas; her grandchildren Ryan (Alisa) Bowman, Collinsville OK, Kurtis (Abbee) Bowman, Derby KS, Tony (Brandi) Bowman, Mulvane KS, Kristi (Myron) Holliday, Wichita KS, Dawn (Clint) Albers, Olathe KS, Sarah (Shawn) Standerfer, Arkansas City KS, Kristian Davis Winfield, KS, Alicia (Brock) Batley, Burleson, TX, and Nick (Ashley) Bowman, Rock KS; and her 19 great-grandchildren. We encourage you to share any memorable photos or stories about Dorothy L. Bowman. All tributes placed on and purchased through this memorial website will remain on in perpetuity for generations. Mike and Kay sent flowers to the family of Dorothy L. Bowman. So sorry for your loss of such a sweet lady. I’m praying for all of her family as you are going through the coming days but May her love & memories last your lifetime. My Grandma Dorothy was so special to is all. She has given me so many special memories. I spend many weekends with her learning to sew, cook, playing jacks and listening to music. She made so many clothes for my Barbies, which I still have. My favorite memory was playing beauty shop, she would wash my hair in the sink and style it up so pretty. I will miss you so much and you will always be in my heart. Love you Grandma! We are so sorry for your loss. Your mom was such a wonderful lady. Mike and Kay purchased flowers for the family of Dorothy L. Bowman. Condolences from Kelly and Michael Preston families. 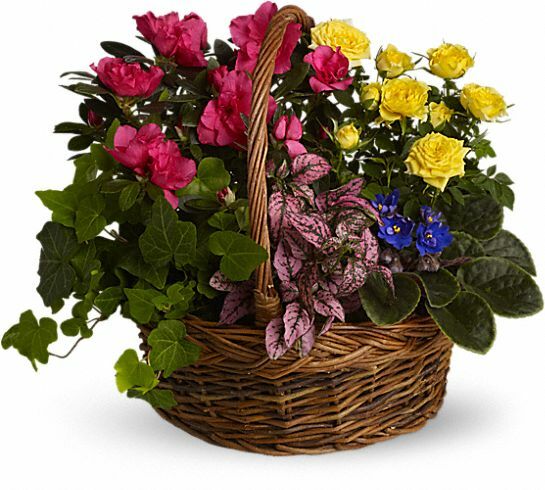 Heartfelt Sympathies Store purchased the Blooming Garden Basket for the family of Dorothy L. Bowman.